This tool from DataSunrise carries out fast and accurate search for sensitive data in all customer’s Amazon Redshift databases. It gives companies full understanding of what kind of personal information they store which is a prerequisite to be compliant with national and international sensitive data protection regulations. Sensitive data tool from DataSunrise has built-in search filters aimed at finding various data types including but not limited to personal, financial and medical. These filters are easily adjustable. Sensitive data discovery is the key element of best data security practices as it gives you full understanding what data needs protection. 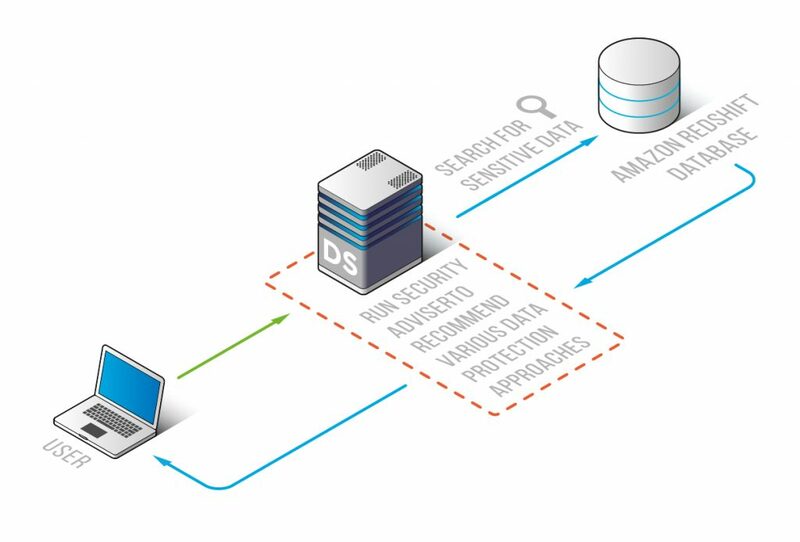 Data Discovery feature for Amazon Redshift included into the DataSunrise database protection suite is the first step that needs to be taken to have all personally identifiable data effectively protected so that it cannot be traced back to the individual within the system. The process of finding and managing sensitive data with DataSunrise is fully automated. Which means that efforts of our customers to be compliant with national and international sensitive data regulations and laws is pretty simplified. When we say personally identifiable or sensitive information we mean name, home address, passport number, phone number, driver’s license number and bank card details. But the Data Discovery tool from DataSunrise for Amazon Redshift stretches far beyond that. Due to easily adjustable filteres any information can be discovered that our customers deem valuable and sensitive. Basically, failure to protect this data badly damages any company image. But as it was mentioned earlier, customers can set up their own search criteria, thus making the whole process easy and effective. 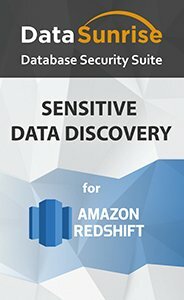 Sensitive Data Discovery feature for Amazon Redshift provides data visibility across all databases within the company and combined with Audit, Masking and Security rules ensures appropriate level of database security. It helps to get a handle of the sensitive data within the organization to achieve ultimate level of data security and stay compliant with industry regulations.